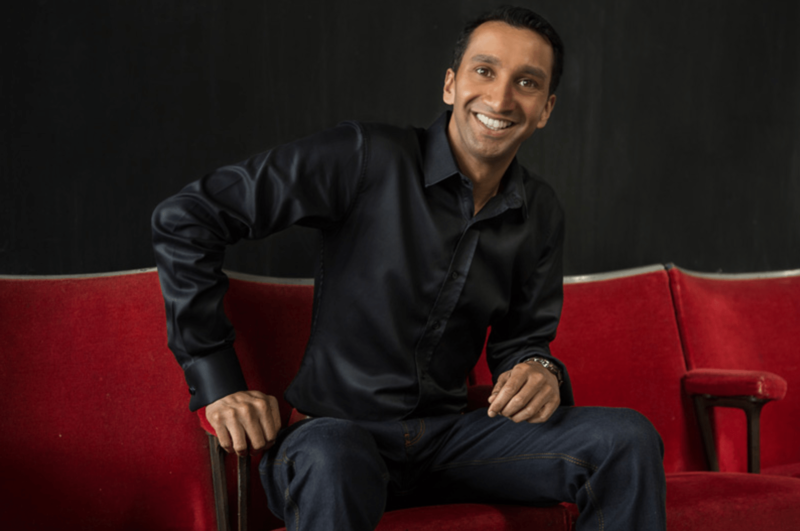 Imran Yusuf, described by Time Out as a “comedy star” has joined the line-up for the Fringe’s Wednesday comedy night. A veteran of the Edinburgh Fringe and much TV, including Michael McIntyre’s Comedy Roadshow, he will be bringing his act which is described as “captivating, energetic, and animated” to the gig at the Wanstead Cricket Club. 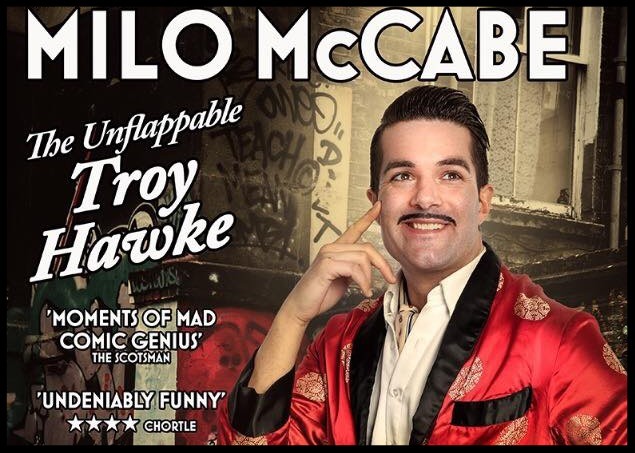 He will be joining Milo McCabe, singer-songwriter Kate Lucas (Leicester Mercury Comedian of the Year 2014) with her hilariously crafted songs, and Mark Silcox, fresh from his recent appearance on BBC Two’s The Big Asian Stand Up. You can get tickets here. One of the Fringe’s comedy nights has already sold out, but there is also still chance to see Marcel Lucont (who has been on the John Bishop Show and Russell Howard’s Good News) on Sunday evening. Tickets here. And tickets are still available to see Johnny Awsum, one of the stars of Britain’s Got Talent in 2017 – and the man whose act was David Walliams’ “favourite moment of the series”. He is headlining the Fringe’s first children’s comedy afternoon. Details and tickets are available here.